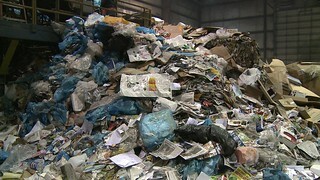 How effective is the recycling program in Chicago. How many pounds of material are made into secondary products and how much is reintroduced into the general waste stream? Is the waste stream going down as a result of recycling? Which are the most recyclable items - aluminum, paper, etc.